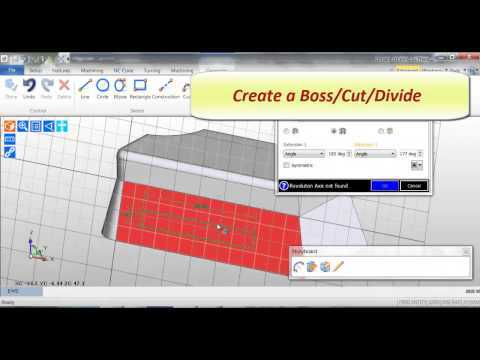 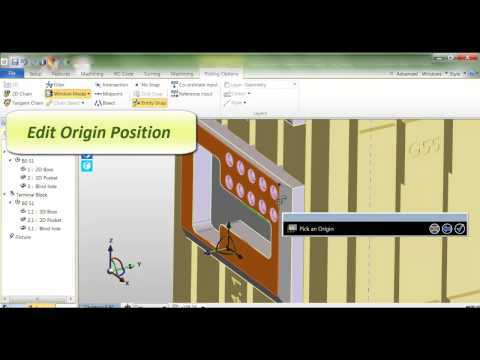 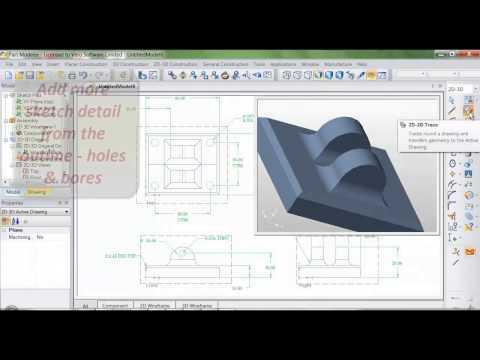 Simple solid model creation is now available in Edgecam 2014R2. 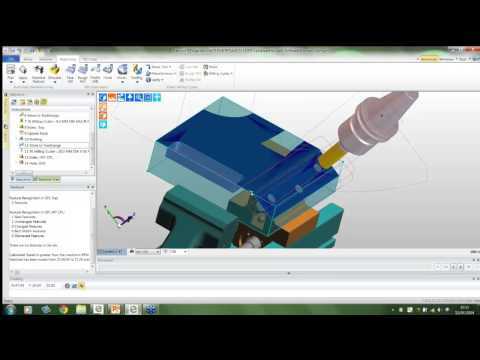 Called EWS (Edgecam Workflow Solids) customers can now create 3D prismatic models. 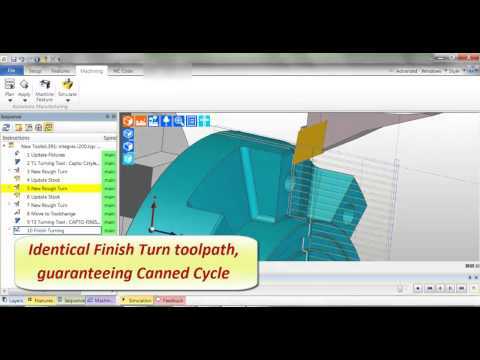 Edgecam 2014R2 introduces new functionality within the Finish Turning Cycle enabling the sharing of turned contours, thus guaranteeing Canned Cycle output. 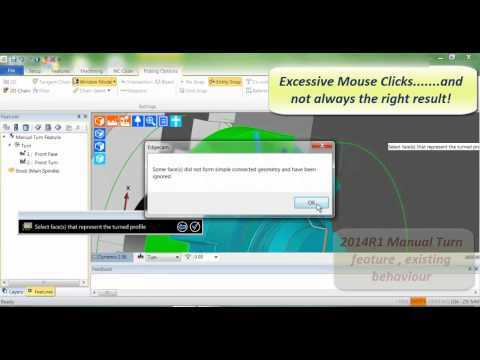 Edgecam 2014R2 introduces toolstore integration with Sandvik Coromants Adveon tool application. 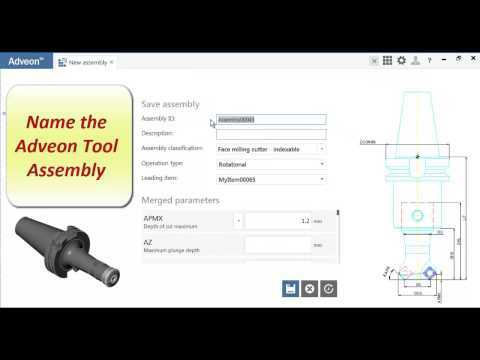 Conforming to ISO13399, tools are assembled and passed to the Toolstore.